You know what is better than springtime being here? 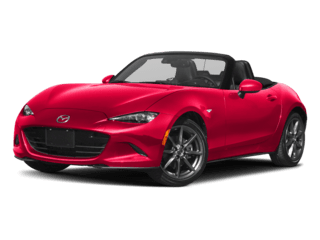 Springtime specials from Towne Mazda being here. 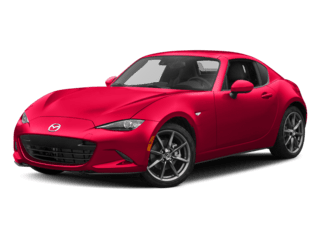 Whatever your needs may be, we have a vehicle that will make you say zoom-zoom. 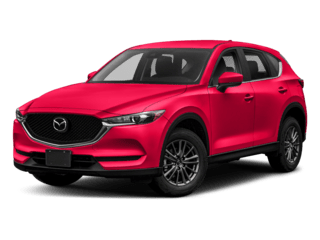 You are what you drive, so why not be sporty? 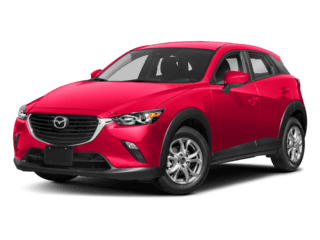 The all-new 2018 Mazda CX-3 Sport AWD is equipped with the things you didn’t know you needed at a great price. 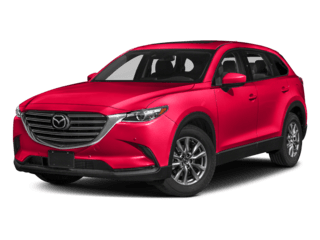 Savings up to $850 off the MSRP or lease for $149 a month. * How could you pass on that deal? 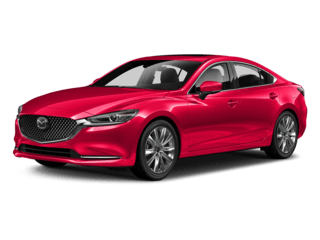 We would love to hear from you and get you in the right Mazda today. 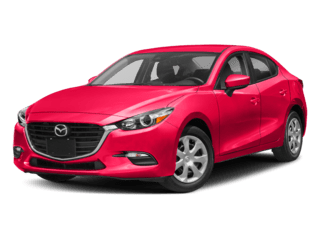 Call or stop in to see us for any questions you may have or schedule a test drive with us today! *All specials expire 4/30/2018. 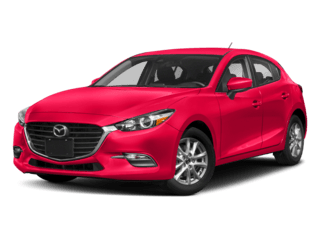 See our specials page for full details.